Product prices and availability are accurate as of 2019-04-06 04:44:12 EDT and are subject to change. Any price and availability information displayed on http://www.amazon.com/ at the time of purchase will apply to the purchase of this product. 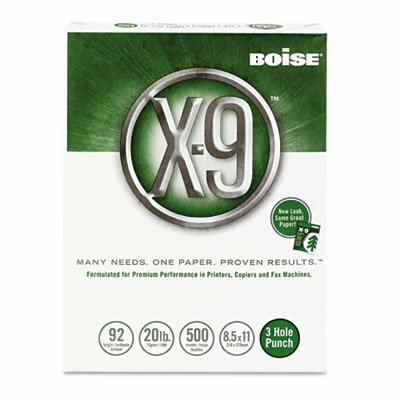 Boise's 1 multi-use paper compatible with all office equipment. Hard-working paper has a brighter appearance and substantial feel. Trusted performance for your most demanding office needs. Excellent for everyday general business copying and printing. Acid-free for archival quality. 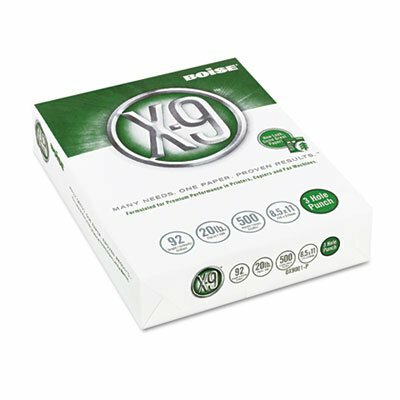 Size: 8 1/2 x 11 Paper Colors: White Paper Weight: 20 lb Sheets Per Unit: 5000. 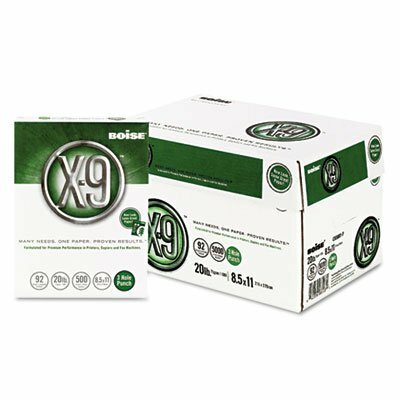 Boise's #1 multi-use paper compatible with all office equipment. Hard-working paper has a brighter appearance and substantial feel. Trusted performance for your most demanding office needs. Excellent for everyday general business copying and printing. Acid-free for archival quality.